Colossal Reaction has DJ’d under many aliases across many genres. These days he has gone back to his routes and is playing the music he grew up with. 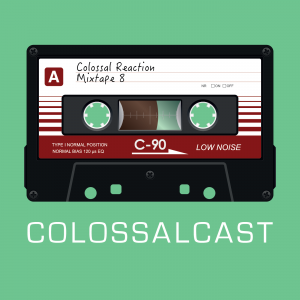 He now hosts a monthly Podcast show titled The COLOSSALCAST: Drum & Bass Podcast where he plays the best in Drum & Bass, new releases and the odd bootleg. 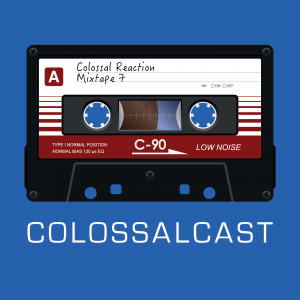 The COLOSSALCAST is available on most major Podcast apps. The website is still under construction. Check back again soon for more content. 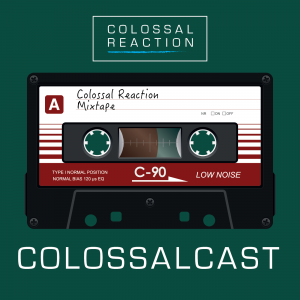 The COLOSSALCAST is a monthly episodic DnB Podcast hosted by Colossal Reaction. The Stitcher app is available on both the Apple Apps Store and Google Play Store. You can also stream the podcast from their website. There are various methods for you to choose from to send in your shoutouts. 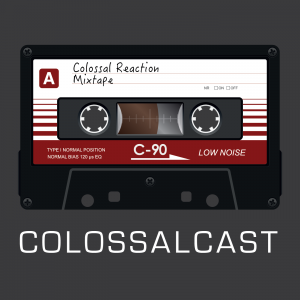 The COLOSSALCAST: Drum & Bass Podcast is now available from TuneIn Radio. The COLOSSALCAST is a monthly episodic DnB Podcast hosted by Colossal Reaction. The app is available on both the Apple Apps Store and Google Play Store. You can also stream the podcast from their website. 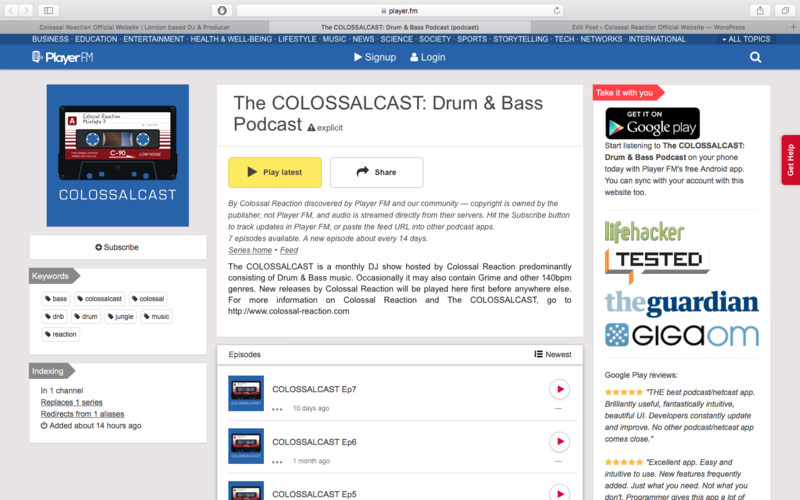 The COLOSSALCAST: Drum & Bass Podcast is now available on Player FM. 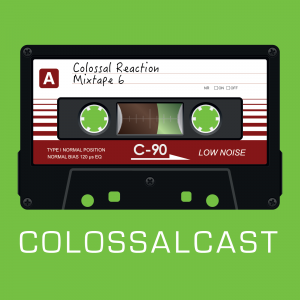 The COLOSSALCAST is now available on the free Android app, Player FM. You can download individual episodes, or subscribe to download all future episodes. Player FM is available on the Google Play Store. 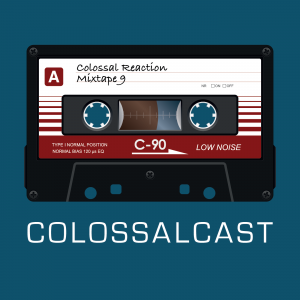 To find The COLOSSALCAST, you can search their database, or alternatively click here. 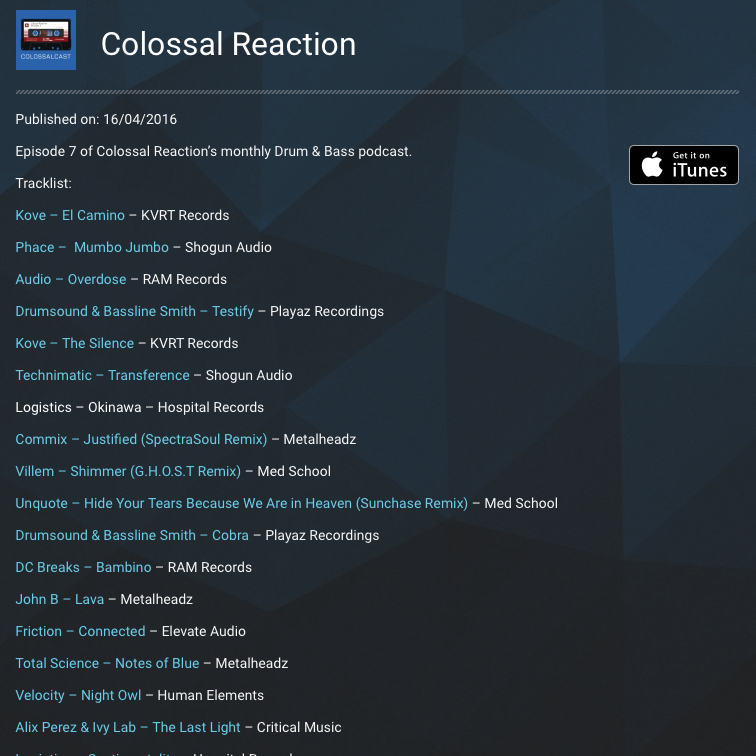 The COLOSSALCAST now has full tracklists available with links to tunes. The website is a long way from being completed, but section by section, it is gradually improving. The most recent update will be quite useful for the listeners of the Podcast. Each Podcast has its own dedicated page with a full tracklist which now links directly to the tunes themselves. If you hear a track and you want a copy, you can easily jump over to the Podcast page. Once you have worked out which tune it is you’re after, you can click the link provided which will save you having to hunt around the internet for it. Google Play store has started to reintroduce Podcasts again. 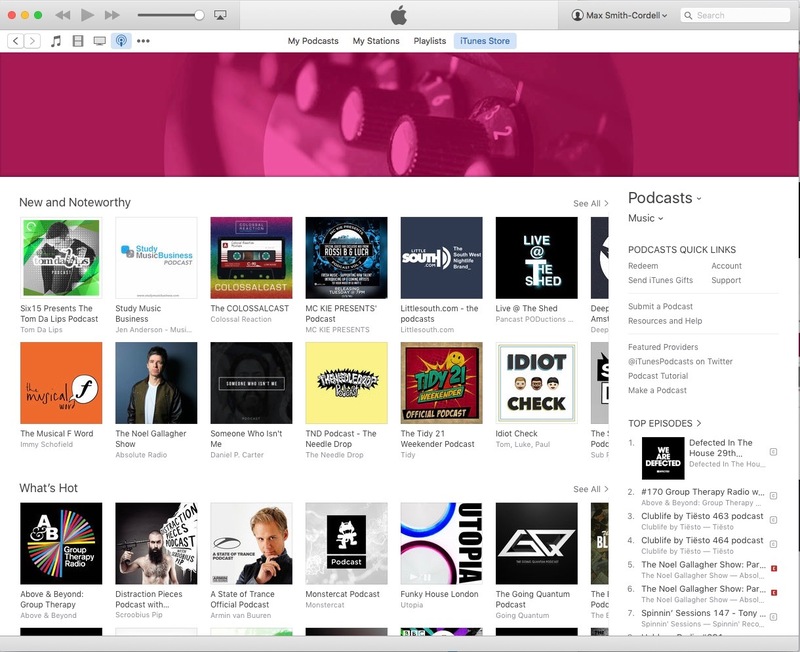 The COLOSSALCAST has been featured as New & Noteworthy by the iTunes store. I feel honoured. As you can see, The COLOSSALCAST comes up on the front page of the Music Category. This could not have happened without your support with positive reviews and subscriptions. If you have been enjoying The COLOSSALCAST, please continue to support by sharing it with friends who appreciate Drum & Bass music. Big thanks to all those who have written positive reviews on the iTunes store. Episode 5 is online featuring tracks from S.P.Y, LSB, Technimatic and more. Appreciate all the support. Looking forward to recording the next one.